This week’s reviews include releases from Carcer City, Finsterforst, Heaven Shall Burn, Helen Money, In The Woods, Johansson & Speckmann, Lotus Thief and Narnia. The ratings are on a 5 star scale. There are a lot of different ways to write songs, but the British band Carcer City‘s is definitely unique. Frontman Patrick Pinion has a condition called Synesthesia, where the stimulation of one sense involuntarily triggers another. In his case, numbers and letters evoke color responses, and each song on the album is arranged according to that color pattern. 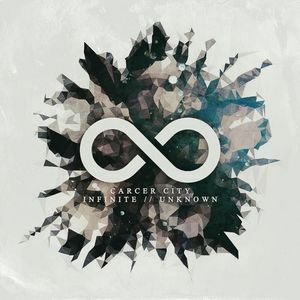 Though the process is unique, the result on Infinite / Unknown is fairly typical metalcore, although Carcer City incorporate quite a bit of variety. The songs are dynamic and atmospheric, and they are able to smoothly go from intense and technical parts to more melodic and emotional sections. 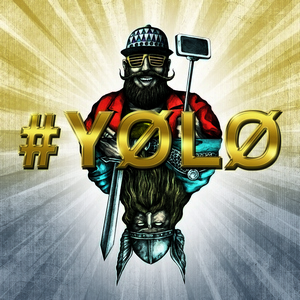 After last year’s full-length Mach Dich Frei, German folksters Finsterforst return with #YOLO. Though it’s labeled as an EP, there are 10 tracks clocking in at around 40 minutes. #YOLO is a combination of four new songs, a short instrumental and five covers. They pick interesting songs to cover such as Miley Cyrus’ “Wrecking Ball,” The Dubliners’ “Wild Rover” and Michael Jackson’s “Beat It.” They put their own spin on the covers, and the originals are good. It’s a quality stopgap between full-lengths that fans will appreciate. 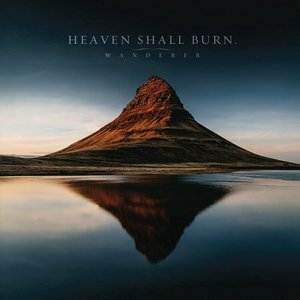 The veteran German band Heaven Shall Burn are celebrating their 20th anniversary this year, and their latest album is Wanderer. They bring plenty of heaviness, with even more death metal influences than usual. Marcus Bischoff delivers a powerful performance throughout the album with a varied and passionate delivery. Cannibal Corpse’s George “Corpsegrinder” Fisher guests on “Prey To God,” and the two together are a potent combination. The album has a couple cover songs. They bring the thrash on the cover of Sodom’s “Agent Orange” and slow things down on My Dying Bride’s “The Cry Of Mankind,” with melodic vocals from Solstafir’s Aðalbjörn Tryggvason. Wanderer follows the path Heaven Shall Burn have blazed over the years, but the execution is flawless. 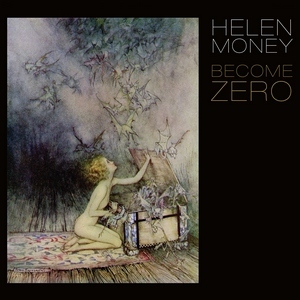 Become Zero is the latest album from Helen Money, led by cellist Alison Chesley. The album was written following the death of both of her parents. It’s an emotional album with a lot of different textures and intensities. The cello is a versatile instrument, and on this album it’s sometimes soft and acoustic, other times loud and orchestral and at some points electric and distorted. One of the best songs on the album is “Blood and Bone,” which begins with sparse piano before the cello takes over. That’s contrasted by heavier tracks like “Leviathan” that’s filled with tension. This is an album that will appeal to fans of many genres from classical to metal. After disbanding near the turn of the century, Norway’s In The Woods have returned. Pure is their first studio album since 1999. It features core members Christopher and Christian Botteri (bass and guitar) and Anders Kobro (drums). They bring aboard James Fogarty (Ewigkeit) on vocals. The 2016 version of Into The Woods is varied and experimental. Heavy, doom-laden riffs are contrasted by ambient and subdued sections with ample atmosphere. Fogarty’s addition was a good one. The songs are expertly arranged and deliberate, exploring various styles and textures while still remaining cohesive. 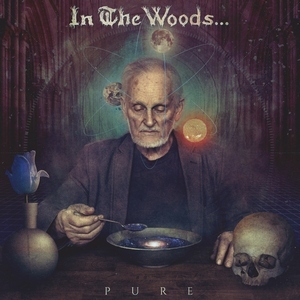 More ’70s prog than ’90s Norwegian black metal, Pure is a compelling return for In The Woods, and a welcome one. 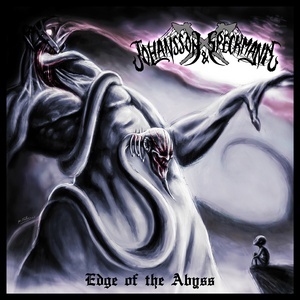 Even though they are busy with numerous other projects, Rogga Johansson (Megascavenger, Paganizer, Severed Limbs) and Paul Speckmann (Master, Cadaveric Poison) have managed to record their third full-length Johansson & Speckmann album since their 2013 founding. 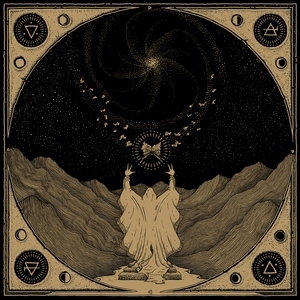 Edge Of The Abyss, which also features guitarist Kjetil Lynghaug (who provides some memorable solos) and drummer Brynjar Helgetun, delivers another crushing dose of old school death metal. Equally effective at careening along at a breakneck pace or at a slow, crushing tempo, there’s plenty of intensity. Speckmann’s unique vocals are aggressive, but provide some melody as well. The San Francisco band Lotus Thief use an eclectic group of writings as inspiration on their second album Gramarye. Texts ranging from Homer’s Odyssey to The Book of the Dead are incorporated into the lyrics. The music is diverse, ranging from peaceful ambiance to black metal, with some space rock thrown in for good measure. The five tracks are lengthy, developing slowly and revealing something new on every listen. Bezaelith’s vocals are mostly ethereal and melodic, but she also incorporates some harsh vocals on tracks like “The Book Of Lies.” It’s a powerful and diverse album that’s sometimes relaxing, other times frantic and almost always compelling. 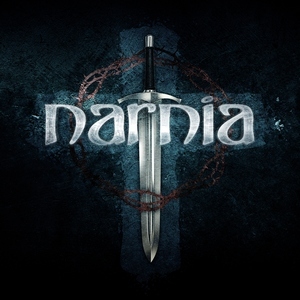 It has been seven years since Narnia released a studio album. They split in 2010 before reforming a couple years ago. The C.S. Lewis-inspired Swedes’ latest is a self-titled effort, and marks the return of vocalist and band co-founder Christian Liljegren, who did not appear on 2009’s Course Of A Generation. He has an expressive and powerful voice perfect for Narnia’s brand of melodic power metal. The songs are epic and dynamic with shredding guitars, soaring vocals, catchy melodies and Christian lyrics. While there’s plenty of atmosphere, it doesn’t have as many neo-classical elements as some of their past albums.